Ashley Perkinson represents both statewide and national organizations at the North Carolina General Assembly. She has grown her practice by always keeping her clients' interest and success as the focus of her work. Ashley's interest in government and policy began during her service to then Speaker Harold Brubaker and Majority Leader Leo Daughtry in the 1990s. She also served as a West Wing Press Office intern to President Bill Clinton and Congressional intern to Representative Howard Coble. 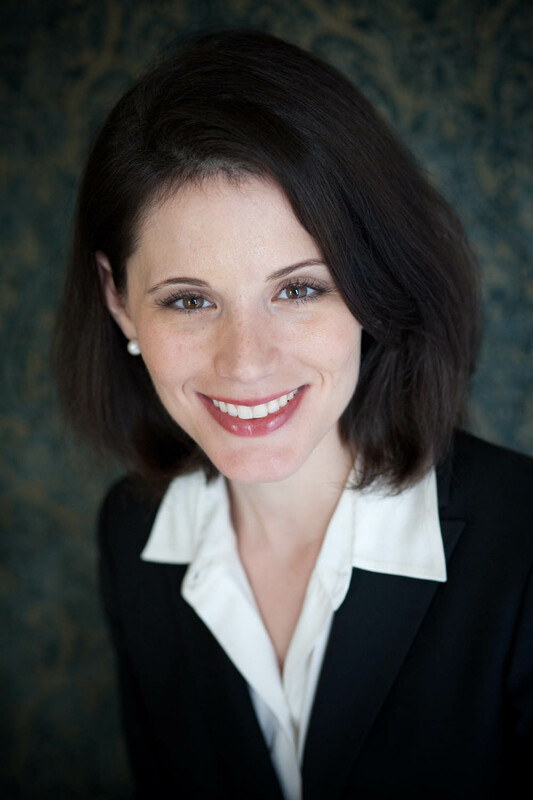 Ashley currently serves on the Board of Trustees of the North Carolina Symphony. She also formerly served as president of the Phi Beta Kappa Association of Wake County, chair of the Distinguished Guests Committee of the Junior League of Raleigh's 2013 Inaugural Ball, secretary of the Wake County Bar Association, chair of the Wake County Bar Association Bylaws Committee, and legislative chair of the North Carolina Bar Association's Constitutional Rights and Responsibilities Section. In 2011, Ashley was named by Triangle Business Journal as one of the Triangle's 40 Under 40. Ashley is a graduate of the University of North Carolina at Chapel Hill School of Journalism and School of Law. Ashley enjoys providing government relations services to her clients.